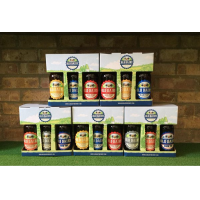 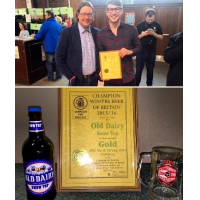 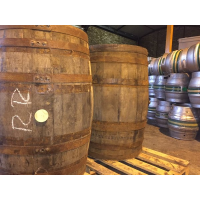 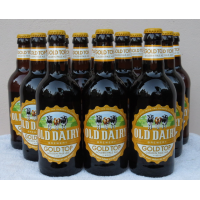 British American pale ale distributor: Resellers and distributors wanted for award winning British beers – please get in touch via the contact form. 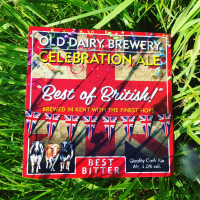 The Kent-based, british american pale ale Distributor has crafted this unique APA using fresh, local ingredients from the Garden of England. 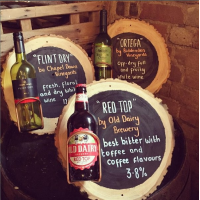 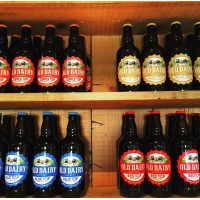 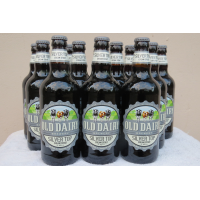 Cattle Shed can be enjoyed all year round as 330ml bottles featuring distinctive branding or as cask-conditioned beer. 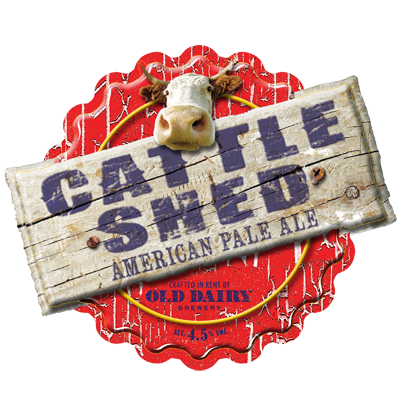 Cattle Shed is an intriguing craft beer from british american pale ale distributor, Old Dairy Brewery. This delicious American Pale Ale (APA) is beautifully light, crisp and refreshing – and it’s very, very hoppy. 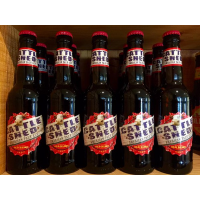 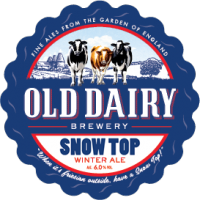 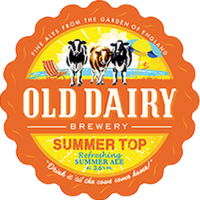 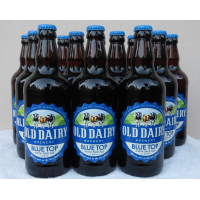 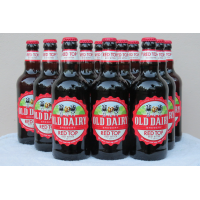 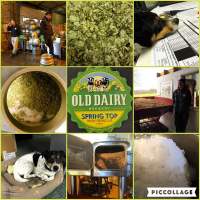 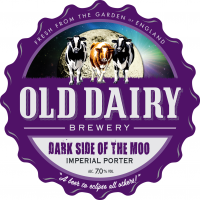 Although this craft beer draws inspiration from american style pale ales, it is in fact brewed in the beautiful market town of Tenterden – the home of Old Dairy Brewery, a British American Pale Ale Distributor. 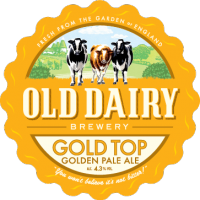 It draws citrus notes and distinct hoppy character from a carefully balanced blend of Amarillo, Cascade and Citra hops. 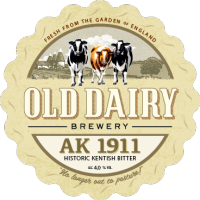 Standing at 4.5�V, this light-coloured APA is the ideal strength to enjoy its distinct flavour.